Thank you for visiting Betty's Bunch! We are an employment agency located in Seward, Nebraska. 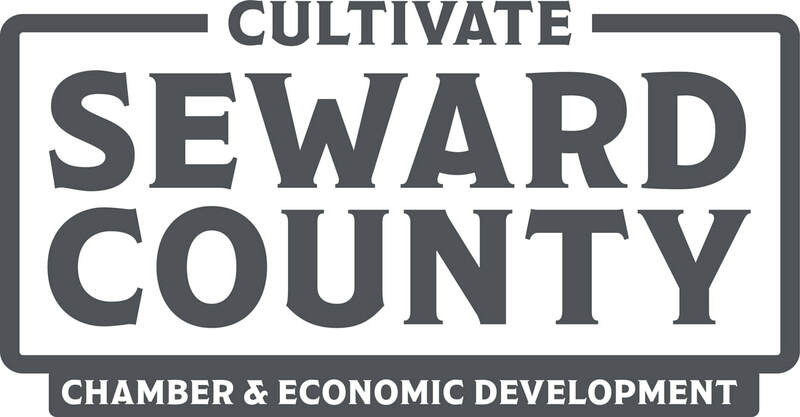 Betty’s Bunch has been consistently matching hard-working people with great jobs throughout the city of Seward and the surrounding communities. Betty's Bunch is locally owned and operated, and has specialized in employment and staffing service for over 30 years. We have enjoyed tremendous growth over the years. This is due to the high standards we set. We only use the highest standards of professionalism and integrity. Whether you are looking for a new career or looking for that qualified candidate to fill a role in your company, you can always count on Betty’s Bunch for a personal and professional response to your staffing and employment needs. ​Our local connections ensure every job placement is satisfying for both worker and employer. By using Betty’s Bunch it’s a win, win for both employee and client. Please come by to let us know how we can best meet your needs! You can visit us at 123 North 6th St. in downtown Seward. You can also call us at (402) 643-2809 or email us.